Hello, Readers! Today was supposed to be Bookish Deals Saturday, but I had a full day of history filled experiences and ran out of time. So I decided to share some of my day with you, and link to some books in the process. For my job, I travel a lot, and this weekend I happen to be staying in New Orleans. I don't normally have time to explore the surrounding area while I am here, so I decided to do a plantation tour of some of the plantations in the area. Being born and bred in the north, I've never had the chance to see a plantation or sugar cane or anything like that. In fact, all I remember about plantation life I remember from sixth grade social studies. There was a map with the different houses, and the master's house was called The Big House. We were supposed to memories what house was which for the test or something like that. I think the whole point of it was to get across how a plantation was a ton of work and need a lot of labor, thus slavery... and then the Civil War chapter came next. Anyway, I digress. I picked out two plantations and drove up there. The first I picked was St. Joseph's Plantation. It is a family own and operated working sugar cane plantation, and on the property were actual historic slave quarters. Those were sobering to experince. I can't imagine all the hard work they had to put in for little if any reward or recognition. 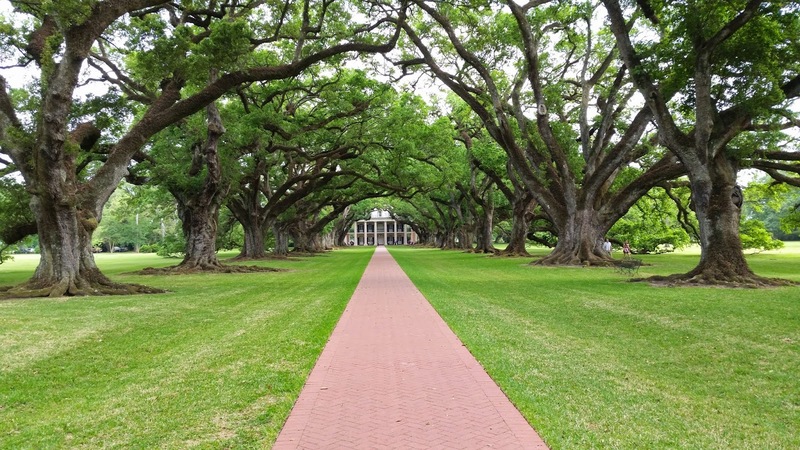 Next I went next door to Oak Alley Plantation, known for it's 300 year old oak trees planted in two straight little rows that leads right from the Big House to the Mississippi River. Oak Alley is way more touristy than the first plantation. It had a whole exhibit on slavery at the plantation which was informative to read. Though mostly restored and not much of the original, the Big House was gorgeous. In fact, one wedding came to take pictures while I was there (and actually it was a little awkward because they were posing by the rebuilt slave quarters....) and they were setting up for another wedding that evening. 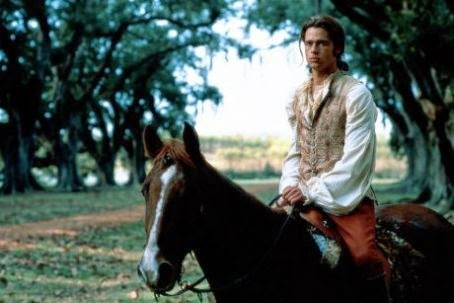 Oak Alley has had a ton of stuff filmed there, most notable to me being Interview with a Vampire. This is of course the first in Anne Rice's Vampire Chronicles series. As far as I can tell none of these are on sale though... but here is a link to them anyway (AZ | BN)! 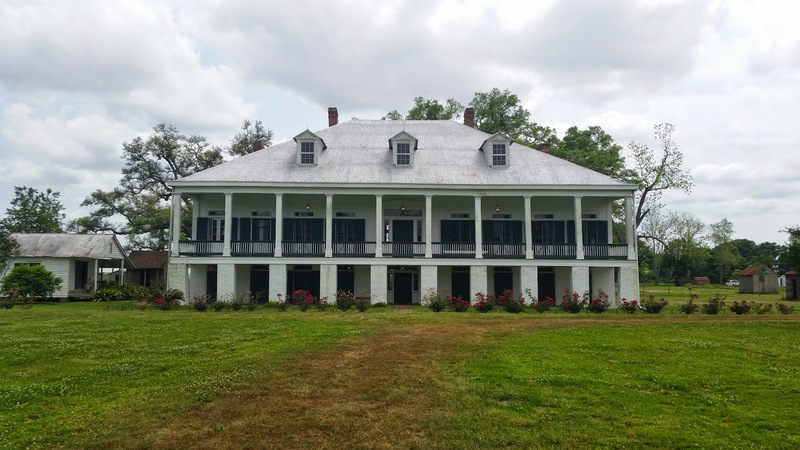 I would love to tour some plantations sometime, so thanks for sharing! Those oaks are certainly majestic. Lower Louisiana sure has a lot! I spent hours trying to figure out which I wanted to go to and still ended up changing my mind at the last minute. These two that I went to were right next to each other with at least two more I passed in a 10 minute drive one direction. I love historical things like this that can teach me things about the past in action. Posing for pictures by slave quarters is awkward in itself. But for wedding photos? Unless it was African-Americans doing a "jumping the broom" ceremony, traditional for our ancestors, it shouldn't have been happening. However, I love touristy things like this. Of course, when I was a child, I didn't understand or appreciate going to places like museums. But now as an adult, I like learning about the history of places. Right? 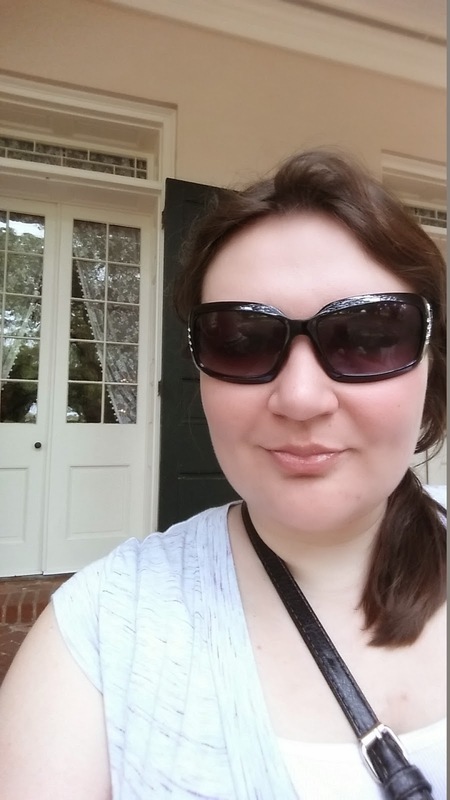 I mean when I overheard them actually say, "Now go pose by the slave quarters" I was just aghast. They were not African American; they were some sort of Asian decent. I guess maybe since they were recreations they thought it was okay? I just can't understand the thought behind it.